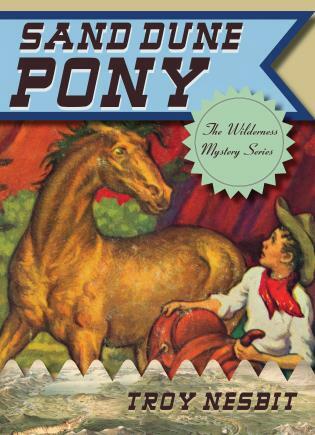 Sand Dune Pony is the story of a boy named Pete and a wild mustang pony set in what is now Great Sand Dunes National Park in Colorado. At the center of the story is a sinister individual who is seemingly dedicated to causing random harm. Pete and an old cowboy by the name of Hatsy get to the bottom of the mystery as they come across the remains of long-dead humans and the bodies of slain animals.